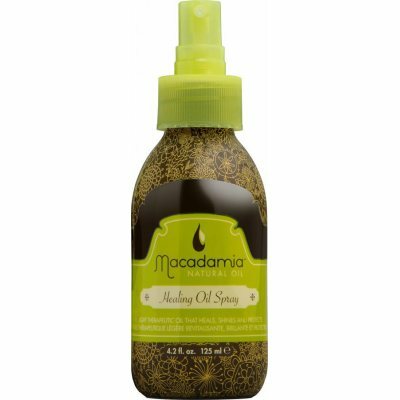 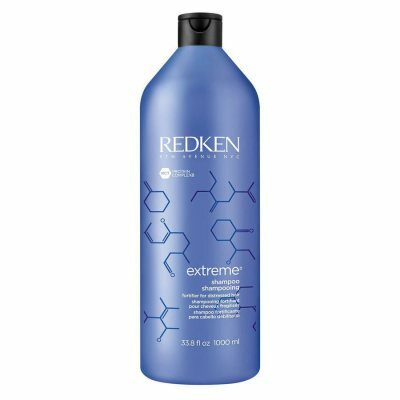 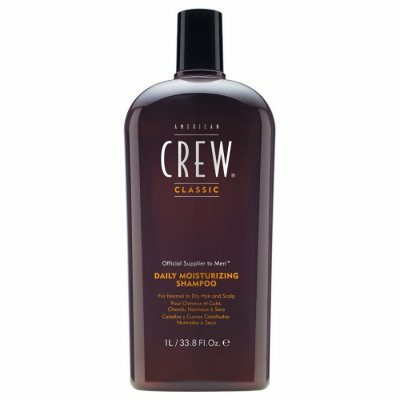 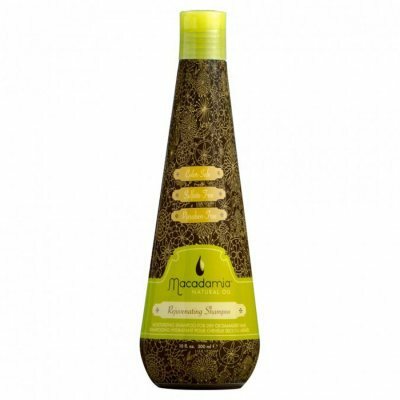 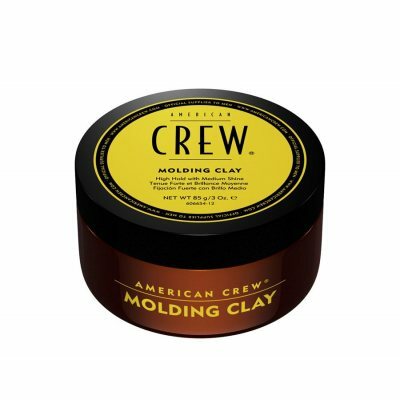 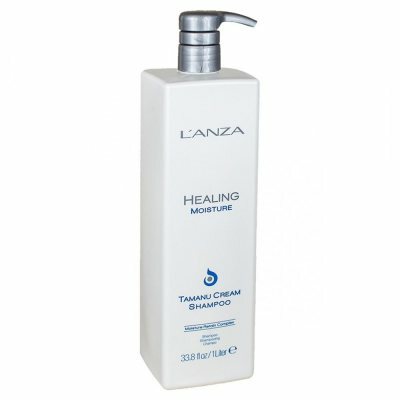 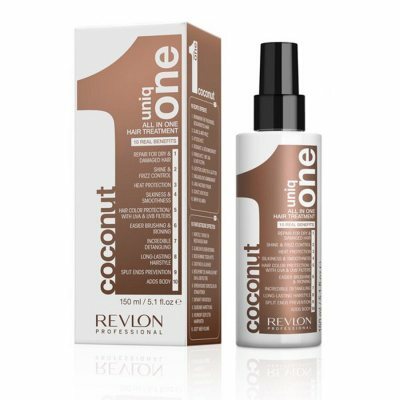 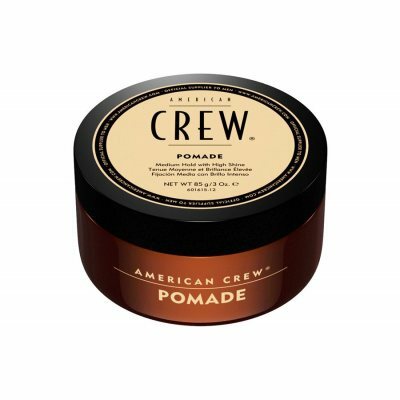 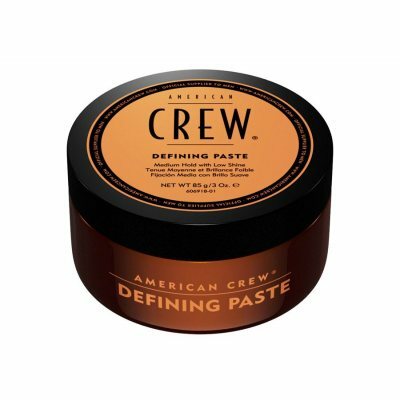 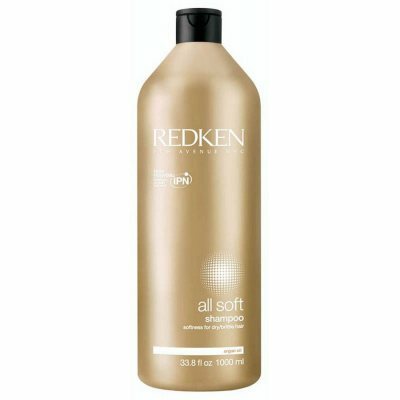 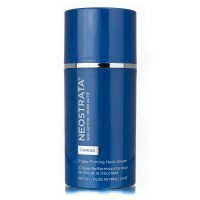 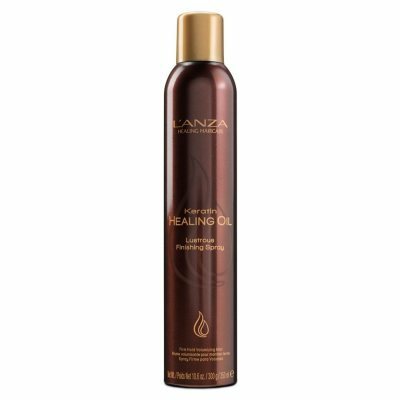 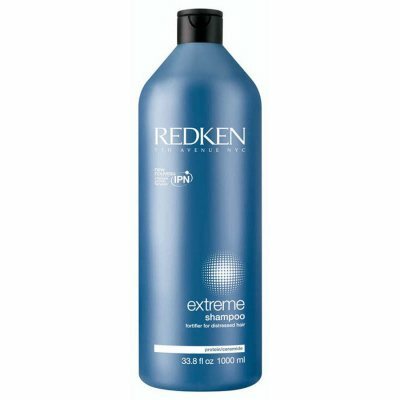 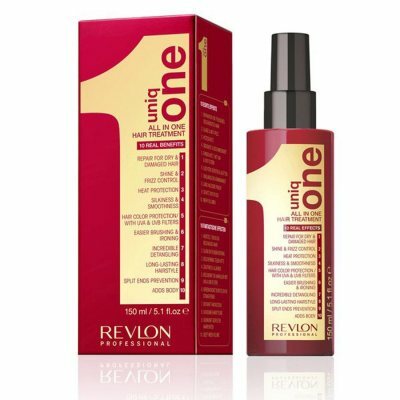 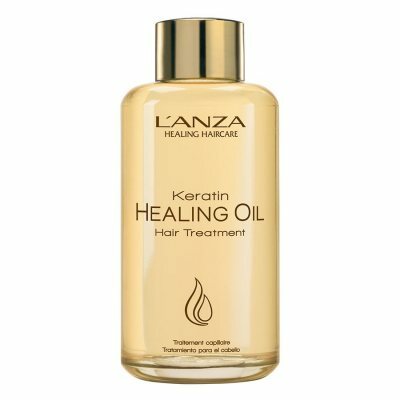 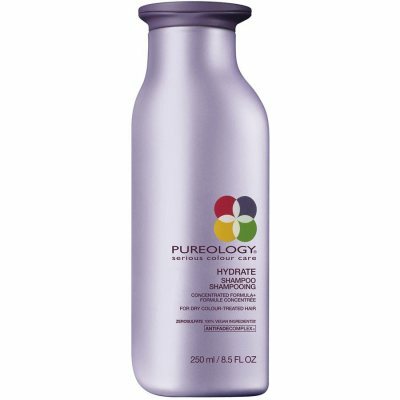 : An intense fresh and natural fragrance that encloses the hair and makes the treatment a unique sensory experience. 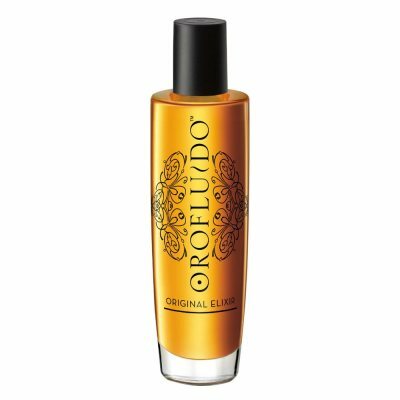 Top notes: The strongest tones of this fragrance are fruity. 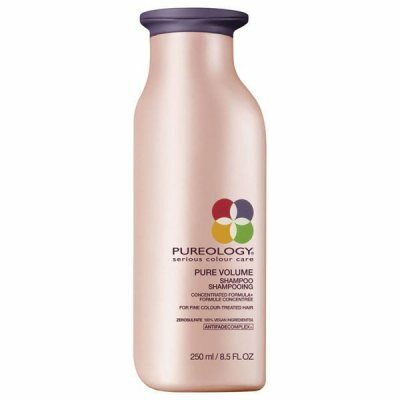 Top notes opens ..
: An intensive nourishing Hårkur that you can use every week, for frizzy unmanageable hair, designed to restore the inner hair structure to give your hair a soft shiny look full of shine. 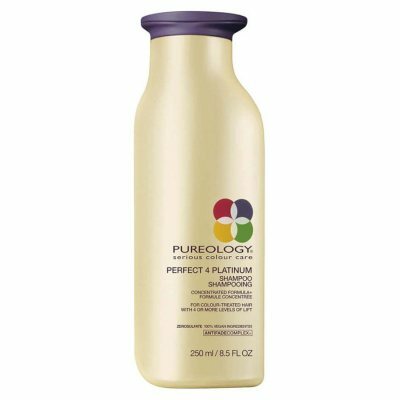 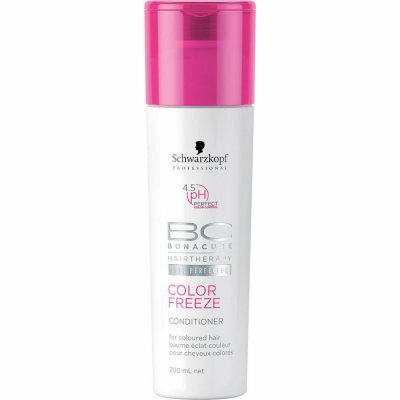 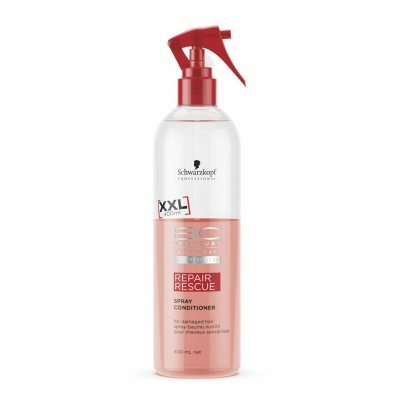 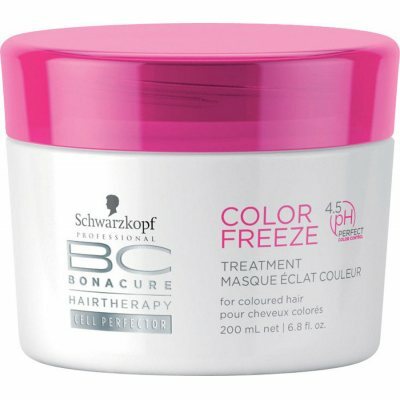 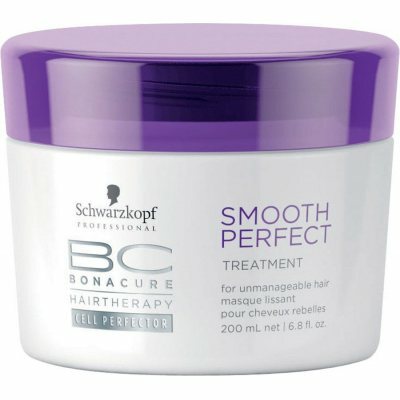 While it wor..
: Schwarzkopf Professional BC Bonacure Color Freeze Silver Shampoo actively supports and enriches the shine of cold shades. 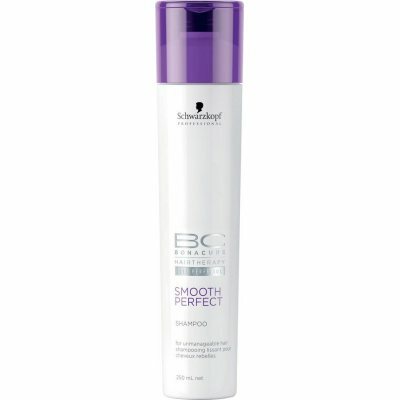 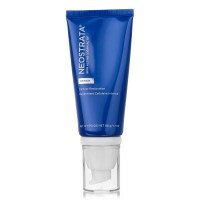 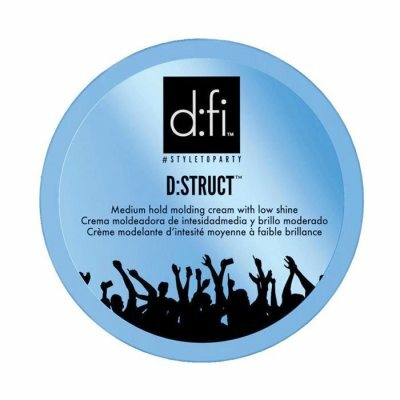 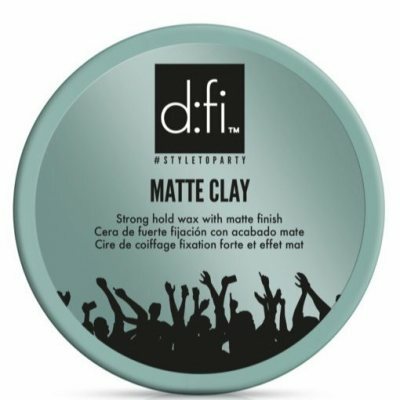 Improved using purple color pigments, which makes it reduce hot undertones i..
: An extremely creamy fragrance that is both delicate and natural. Based on the aroma of coconut milk, which takes us to the tropics and allows us to bathe in sensual warmth, which inspires a uniqu..
: BC Moisture KICK Shampoo is a moisturizing shampoo for normal to dry, brittle or curly hair. 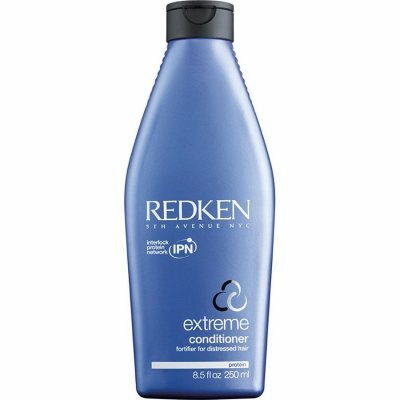 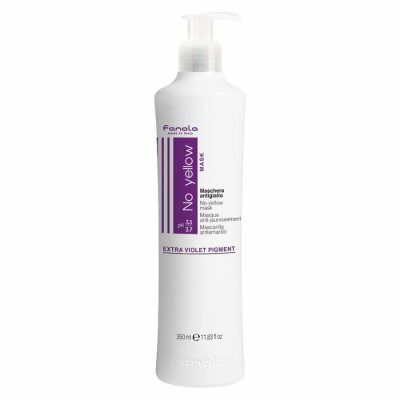 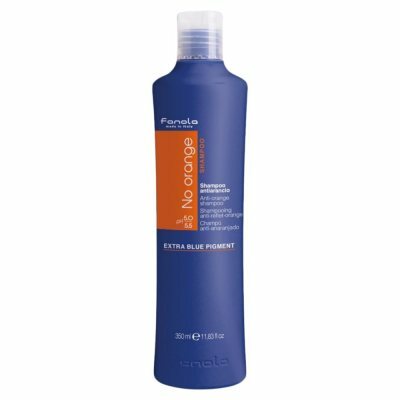 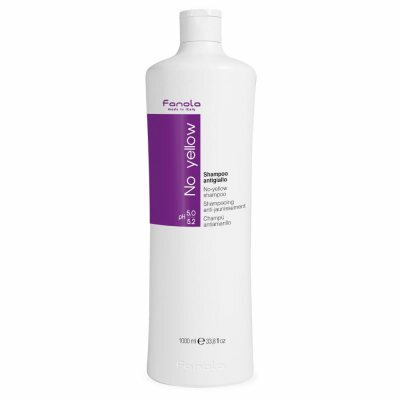 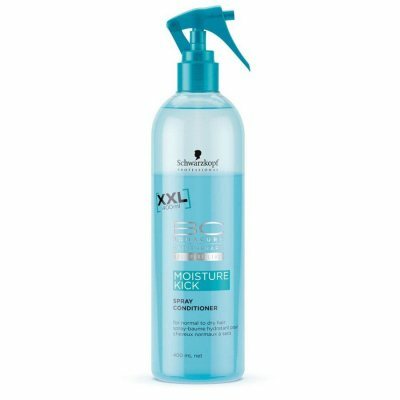 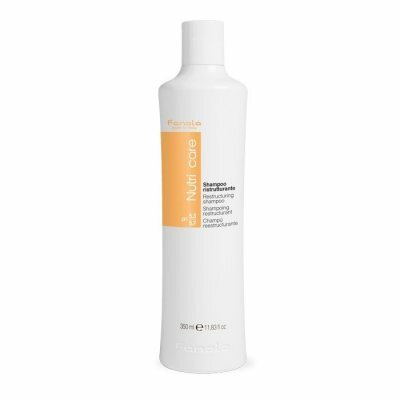 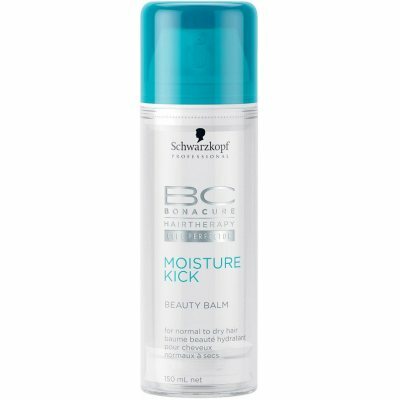 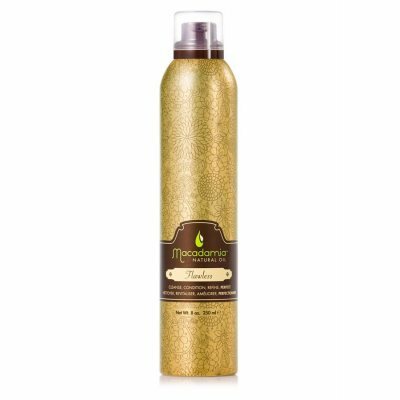 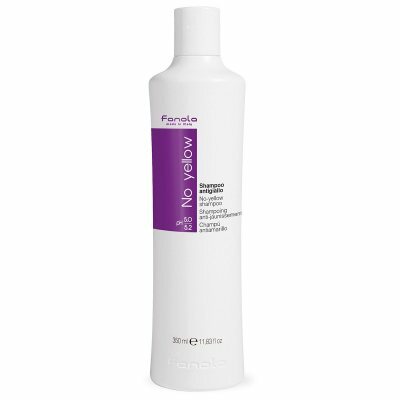 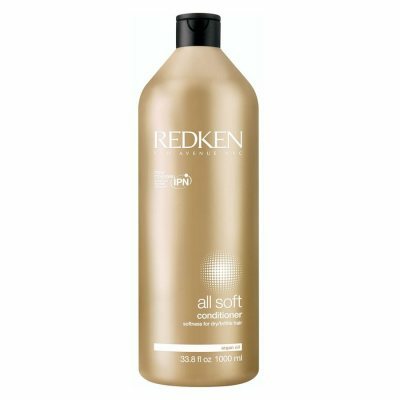 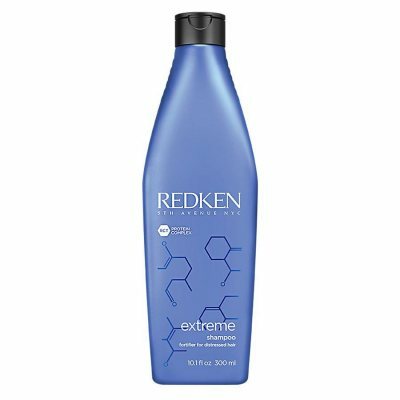 Bonacure moisture Kick with amino acids and milk-protein-complex balances moisture in the hair from in..
: Gently washes and controls difficult hair. 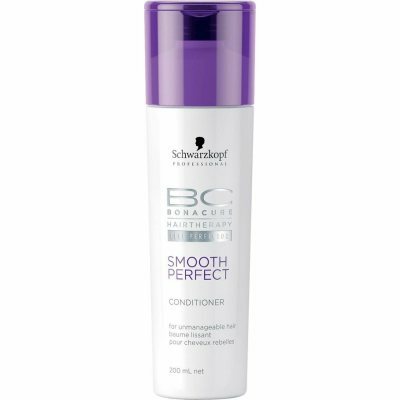 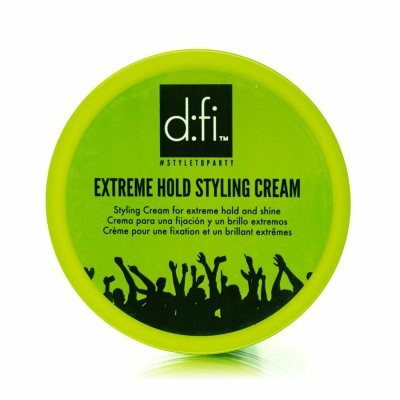 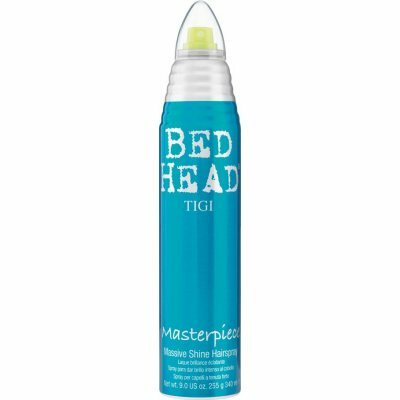 With Ionic polymer protection complex to even out the most unruly hair while providing långvarikt protection and shine to frizzy hair. 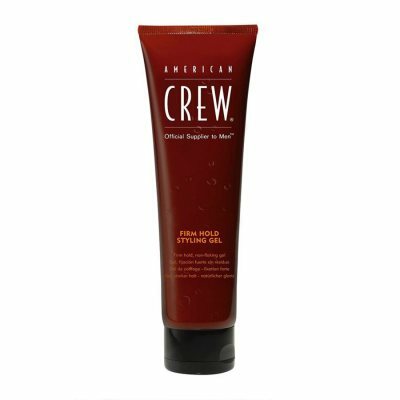 Amino cell reconstr..
: The intense restoration, creamy treatment is suitable for all color-treated hair that needs nourishment and life. 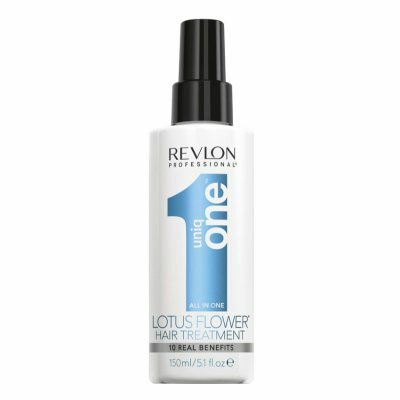 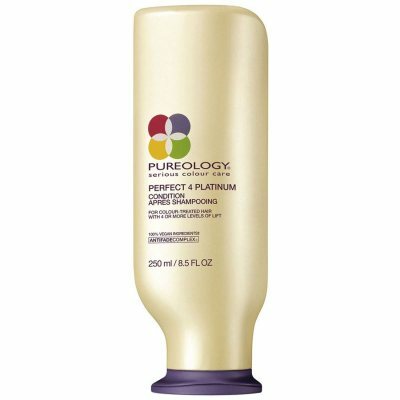 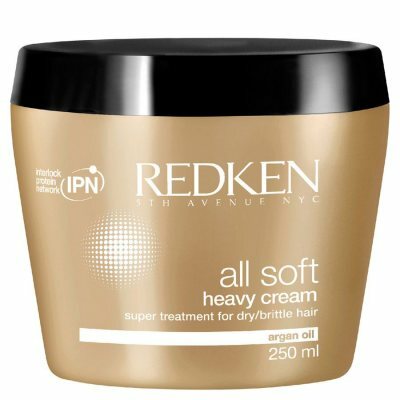 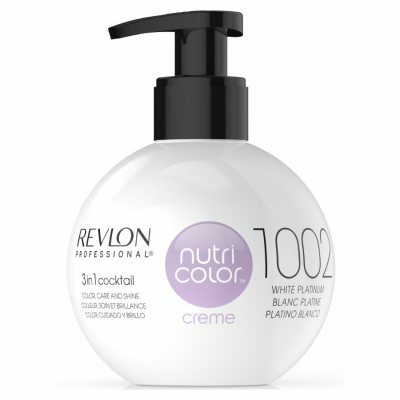 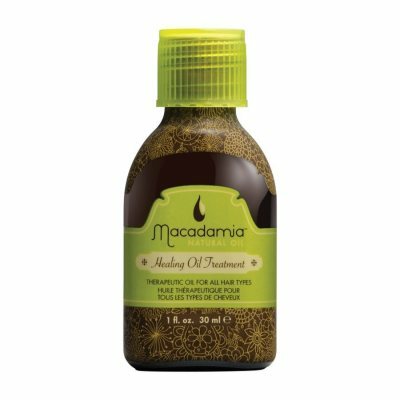 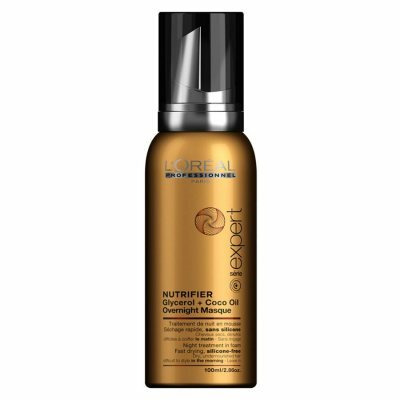 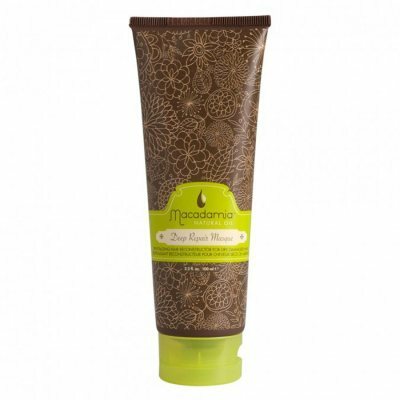 Contains a higher amount of caring ingredients compared to a conditioner. 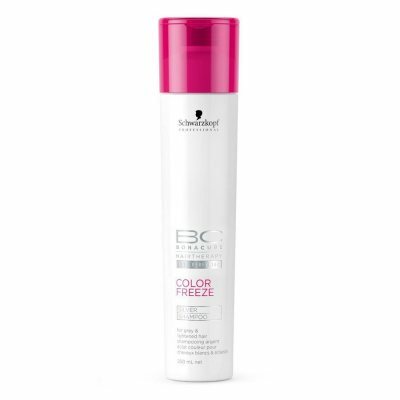 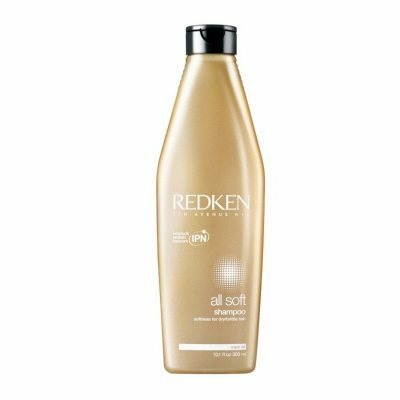 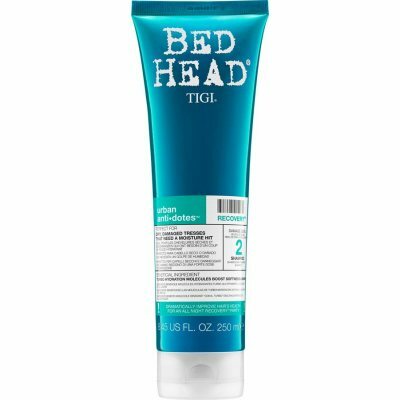 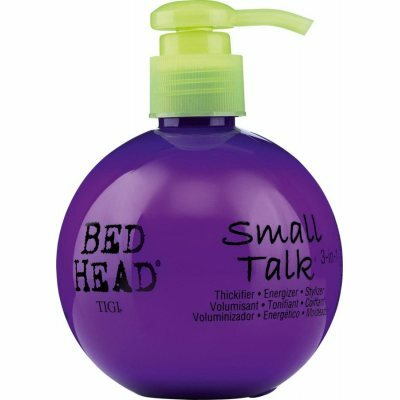 Use Sch..
: A gentle shampoo for color-treated hair, the hair gets back to its optimal 4.5 PH balance and maintains the hair's colour pigments. 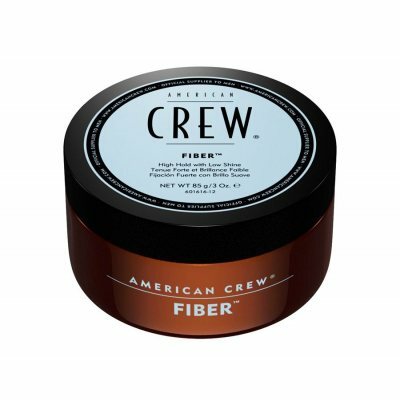 For loans festering sustainable hair color. 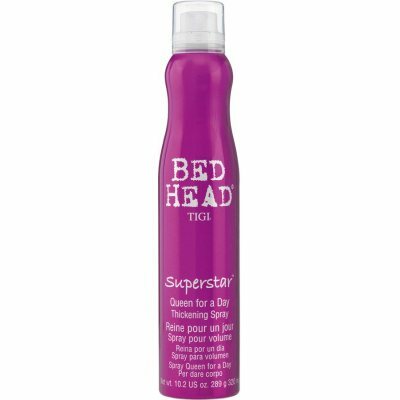 Ideal to be used for h..